SpeedyFox 2.0.25 Build 130 is the latest software from SpeedyFox that you can use to optimize the performance of the browser on your PC. 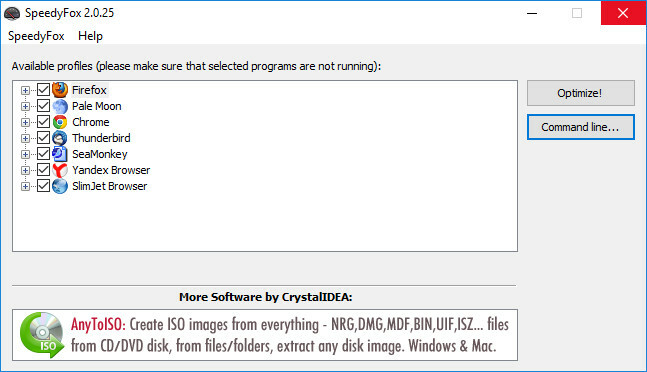 Maybe you feel if your browser either Mozilla Firefox or Google Chrome or another browser that you are using runs slower day by day. Well this is because our browser is overloaded. Overloading here means that the temporary file stored in your browser is too much so that the browser's performance is interrupted. Well for those of you who are still confused about how to clean temporary files in the browser and also the junk files, there is a very easy application that is the Latest SpeedyFox which you can download for free at neonwap. 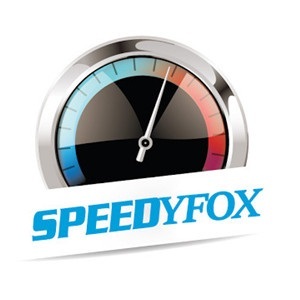 SpeedyFox will automatically optimize your browser's performance from various aspects with just a few clicks. So now you don't need to bother anymore to optimize your browser, just download this SpeedyFox and install it to your computer, then all your browser problems are resolved quickly. Startup Boost up to 3 times! 0 Comment for "SpeedyFox 2.0.25 Build 130 Free (Optimized Browsing Speed)"